The property business is booming, with house prices rising and more and more buyers looking to take the first step on the property ladder, so it only makes sense that estate agents are expanding their websites and private sellers are creating online listings for their properties. 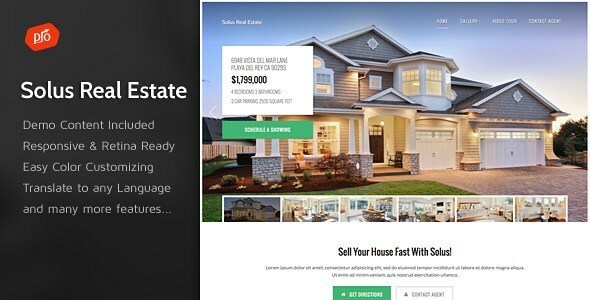 Are you looking to create a website to help sell your house? If so, stay tuned as we’ve chosen ten themes for estate agents that are sure to make the process even simpler for you. 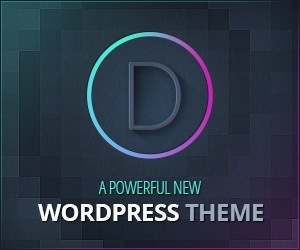 As always, just click on the image to be taken to the theme download page. With this theme you’re actually getting two in one, as the Top Speed Car Dealer theme is included with any purchase. 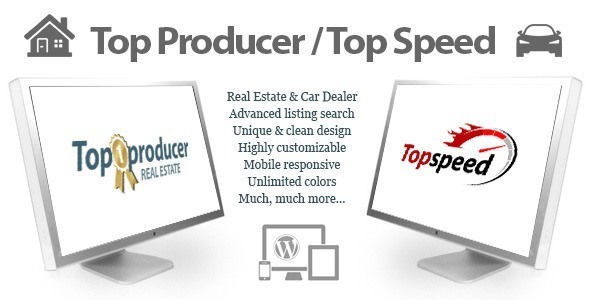 The follow up to the OpenDoor theme, Top Producer Real Estate has kept all of the most popular OpenDoor features and also a few new bits and bobs. 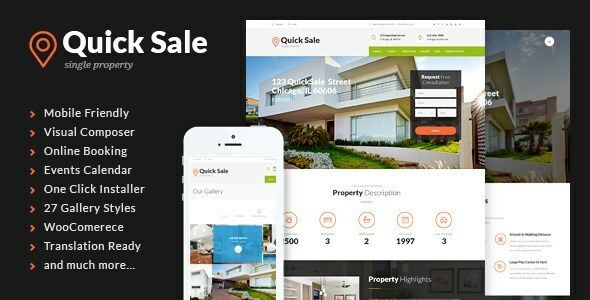 Created for both estate agents and direct property owners, Quick Sale can be used to sell a single property, or can be set up as a high quality corporate site for a full estate agent. As the team behind Dream Home say themselves, ‘we don’t include thousands of useless features, but instead focus on the powerful features that you actually need’. 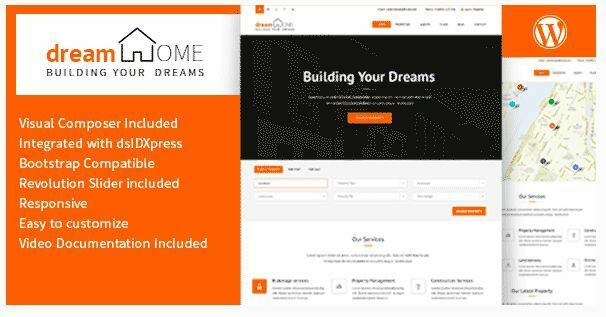 They’ve tried to keep bumf to a minimum and have spent their time creating a clean, simple WordPress theme that’s a fantastic choice for property brokers and agencies. 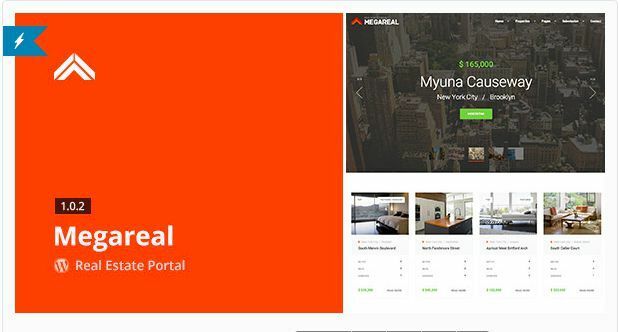 Coming with a built in property search, property mark and login area, Hometown is an easy to use theme for estate agents. There’s also payment integration as standard, in case deposits need to be settled online. 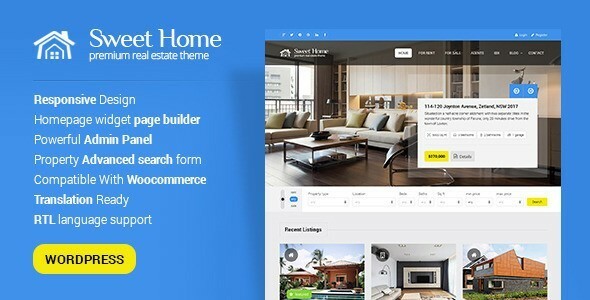 A modern, attractive theme with Google Maps integration, Reales WP features front end property submission, handy shortcodes and an advanced search element that makes it simple for your clients to find their perfect home. Aimed at those looking to sell a single property, Solus is more suited to the private seller than a full agency, but that doesn’t mean it’s any less impressive. 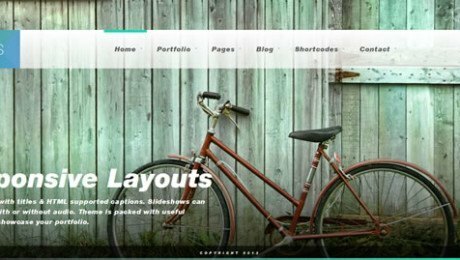 With unlimited colour schemes, retina support and a responsive layout, Solus ensures your site will look great across all devices. 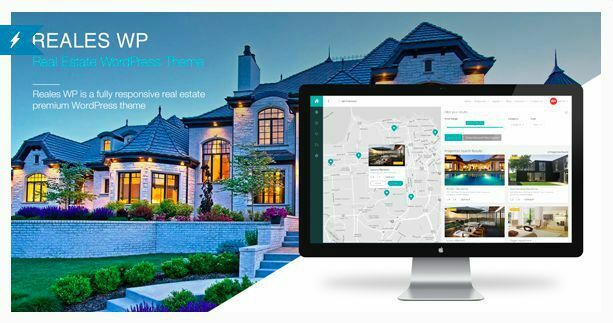 With over twenty advanced filters, front end property submission for those with agent profiles, multiple monetisation options and iOS app support, Megareal is an impressive theme that would work wonders for an established estate agency that wants to expand their horizons and reach a new online market. 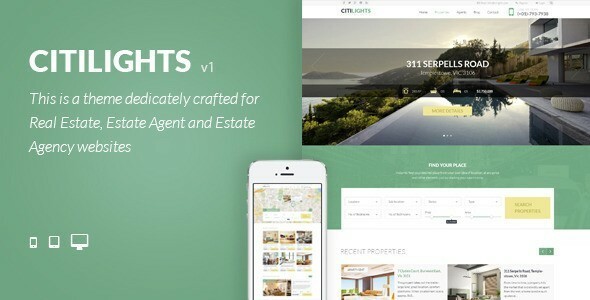 A theme that was brought to life to be a property listing portal, Citilights includes many features that will make the ideal estate agency website. 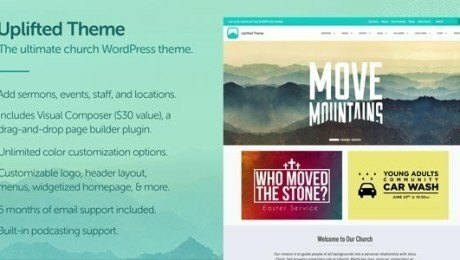 Membership subscriptions, Google Maps integration, featured properties and front end property submission are just a few of the benefits this theme includes. 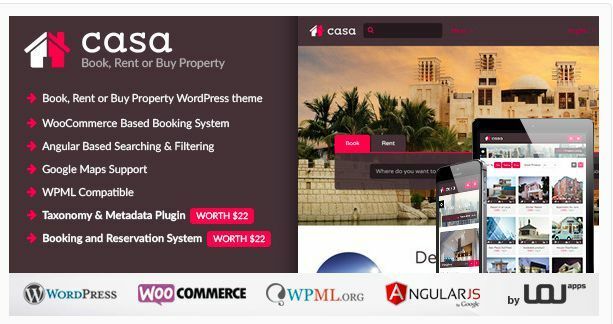 With Casa you don’t only get a high quality, responsive theme, you also get two bonus plugins that have been selected specifically for the estate agency market. 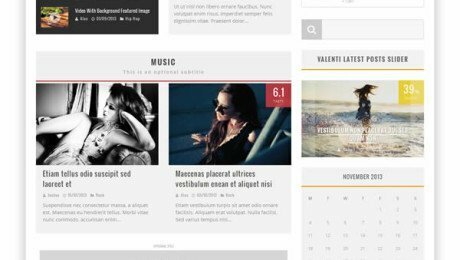 The first is a Booking and Reservation System and the second is a Taxonomy and Metadata Search Plugin, which will help you create fast and effective filters. Sweet Home features a clean and easy to use admin panel, making it a great choice for the agency who aren’t so technical. 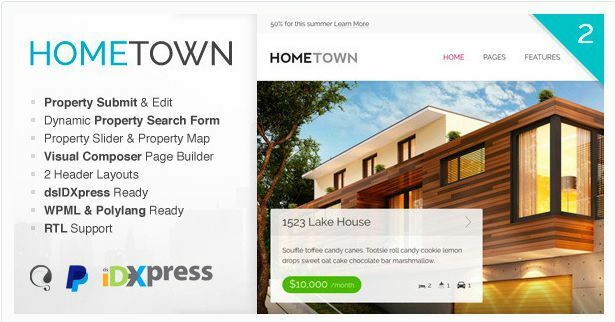 With a homepage widget builder, WooCommerce integration and multiple layout options, it’s easier than ever to create your ideal estate agent website without any stress.